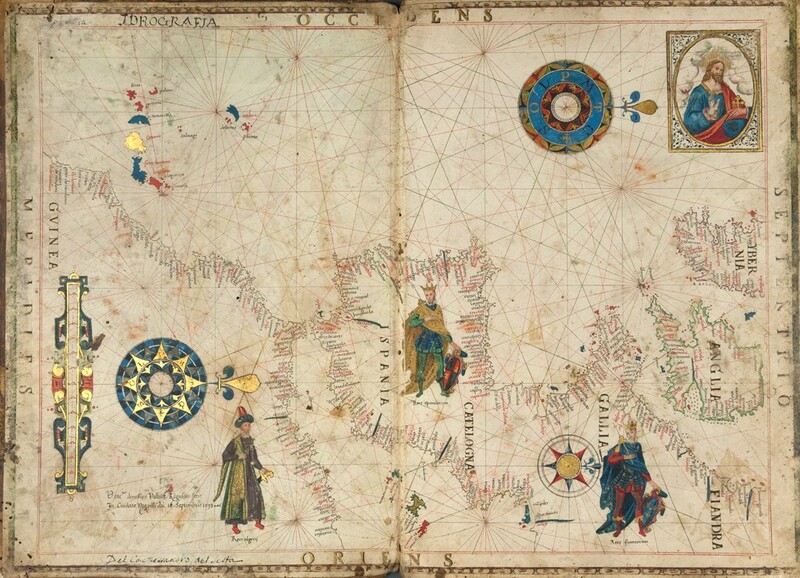 A late-16th century Portolan chart made in Naples by Vincentius Voltius of Dubrovnik. 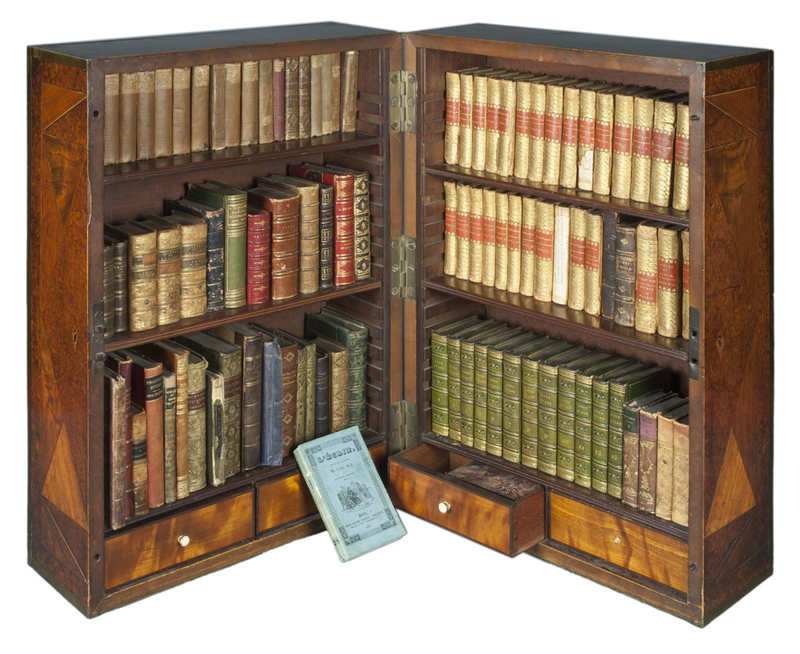 It will feature in Bonhams' exhibition 'Voyages: a journey in Books from Eton College Library'. Image: reproduced by permission of the Provost and Fellows of Eton College. Sotheby’s is to hold its first Art of Travel and Exploration sale in London on December 13. The sale focuses on Western artists who travelled beyond Europe to further afield destinations from China to South America or the Poles to Africa. Among the lots on offer will be a rare panorama measuring over 50m in length and dating to c.1860 called London to Hong Kong in Two Hours. It was painted as a collaboration between John Lamb and his son John Lamb, who were employed as shipping agents in London, as well as being artists of some standing. Estimated at £60,000-80,000, this extraordinary achievement comes to the market from an English private collection, having been passed down the artists’ family by descent to the current owner. Richard Lowkes, Sotheby’s 19th century European paintings specialist, said: “London to Hong Kong in Two Hours is an amazing survival from the golden age of the moving panorama. It was very exciting for us to unroll the panorama in its entirety, and see the bright vivid colours which are as fresh today as when the work was painted over 150 years ago. Christie’s Handbags and Accessories sale on December 12 will include this Louis Vuitton aluminium trunk with an estimate of £50,000-100,000. Pictured here with Matthew Rubinger, Christie’s head of handbags & accessories. Image credit: Christie's. Also next week, Christie’s is offering an aluminium trunk by Louis Vuitton from 1892. Matthew Rubinger Christie’s current head of handbags & accessories, said the French maker produced just a handful of these aluminium trunks in 1892 which were designed for the “most intrepid of explorers”. In the 19th century aluminium was rare and highly sought after. It was a semi-precious metal comparable in price to silver. It was only after the invention of electricity that scientists discovered how to separate aluminium from its oxide, eventually making it widely available at a much lower cost. Christie’s Handbags and Accessories sale on December 12 will include the trunk with an estimate of £50,000-100,000. In January, Bonhams Knightsbridge will host an exhibition with Eton College Library. Titled Voyages: a journey in Books from Eton College Library, the loan show draws on the school's holdings of manuscripts, printed books and literary archives to explore historical travels. It comprises 80 exhibits, including a copy of a 15th century manuscript in Greek of Homer's Odyssey which previously belonged to the uncle of Italian navigator Amerigo Vespucci, from whose first name the word America is derived. Other highlights include an account by the first woman to sail round the world. Jeanne Barret signed up as Jean for the job of botanist assistant to Louis-Antoine de Bougainville, the first Frenchman to circumnavigate the globe. Her true identity came to light during the voyage. The exhibition also features documents of a voyage towards the South Pole and around the world by Captain Cook. 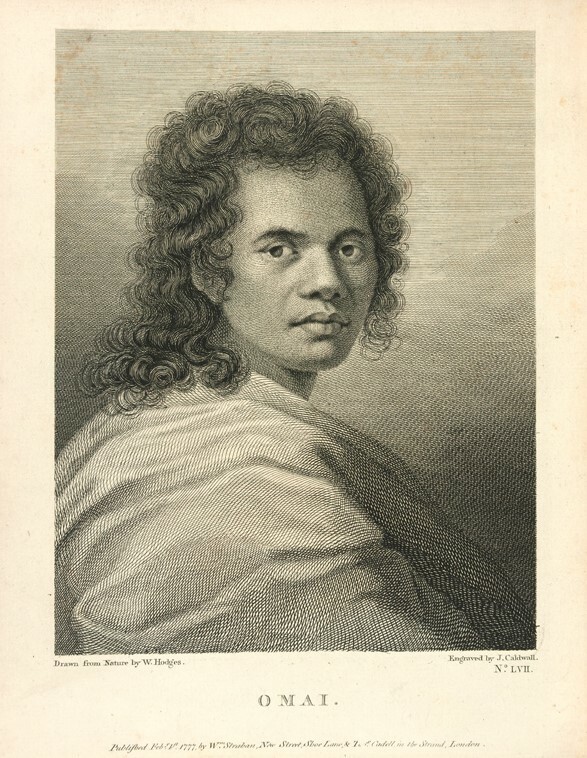 This classic account published in 1777 includes a portrait by the expedition artist William Hodges of Omai, the first Tahitian ever to travel to England.